> Debt Bytes Blog > Uncategorized > Reduce Credit Card Interest Rates. Reduce Credit Card Interest Rates. With your situation , reducing your credit card interest rates is often accomplished one of three ways. 1. You take out a consolidation loan and use all of that money to pay off the credit cards. Your current debt to income ratio may prevent you from qualifying for a debt consolidation loan in the size that you would need to fully pay off all of your credit card bills. In fact, I do not see unsecured consolidation loans as high as you would need much anymore. You may only be able to secure about half of what you would need. 2. 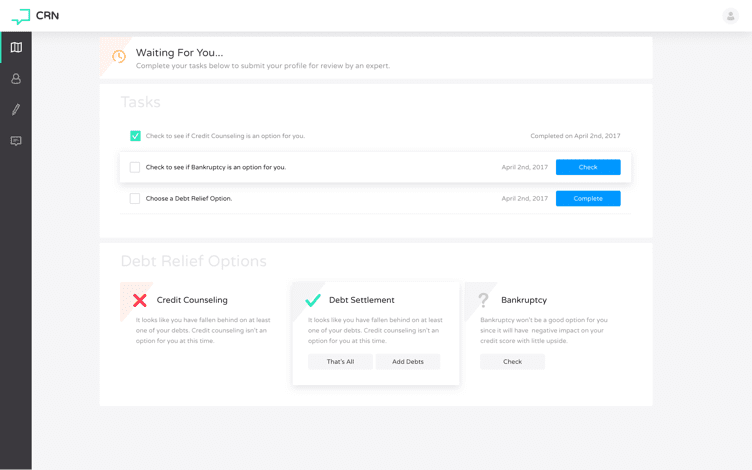 You use a debt consolidation company for their established relationships with your banks in order to combine all of your balances into one smaller monthly payment, and pay that same fixed monthly amount of money until all of your credit card balances are eliminated. I cover the benefits and drawbacks of debt consolidation counselors more fully in that article series dedicated to the topic. You can call my hotline 800-939-8357 and choose option one to speak with a counselor and get an accurate quote for what your lower interest rates would be, and how much your monthly payments will be reduced. Depending on your answers to my below questions, my suggestion is going to be to call a counselor and see if they can get your interest rates low enough to get you the breathing room you need. 3. You use some of the strategies I outline about credit card banks lowering your interest rates, and try to get them all to agree, or just a couple of the larger balance and or higher interest cards. I cover how to get your credit card interest rates reduced by yourself. Much of that article series relates to recession era bank policies. I am now seeing several credit card banks return to only offering temporary interest rate reduction plans to their account holders. But they will still give the debt consolidation companies the lower interest rates for the life of your balances. The more credit cards you have to attempt to get lower interest rates from.